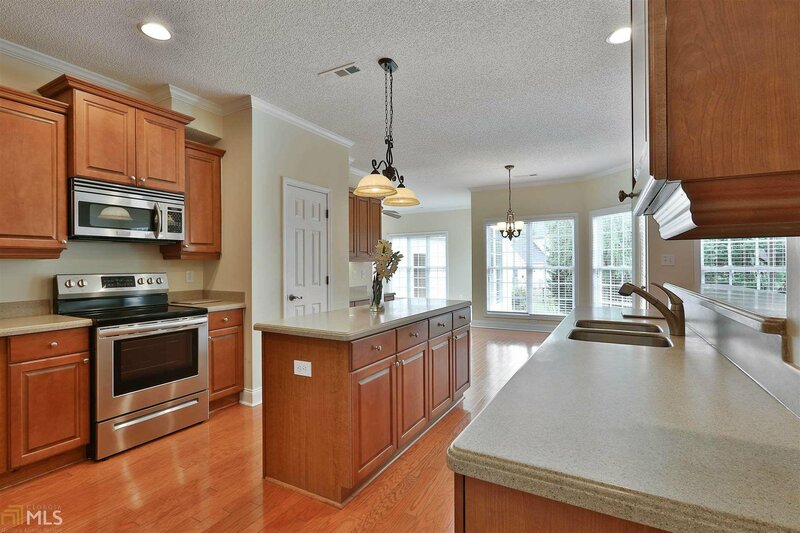 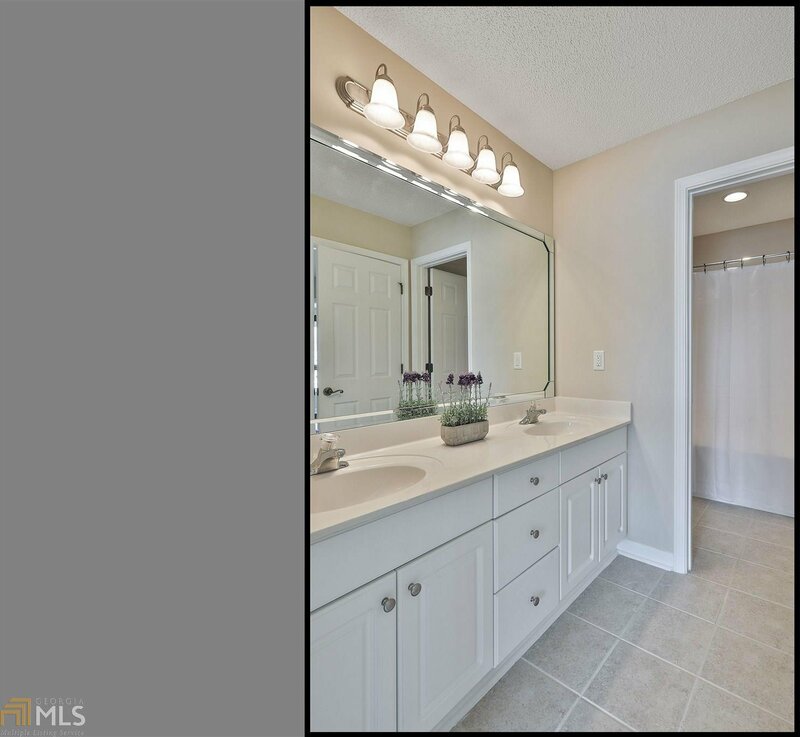 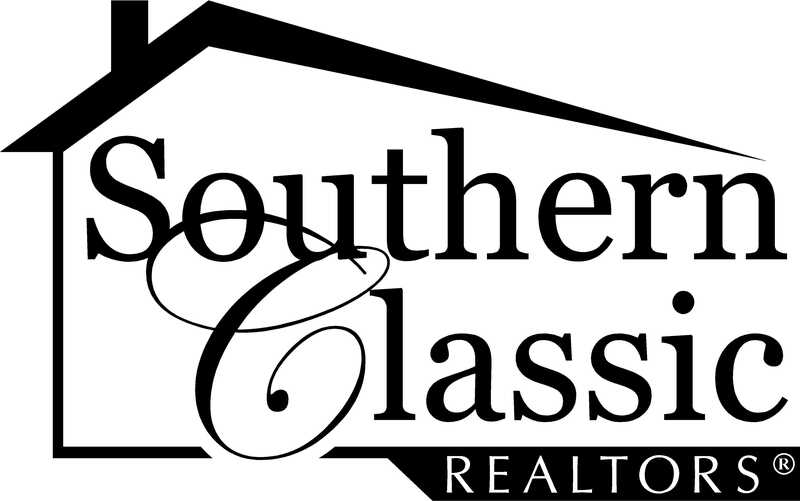 MUST SEE 3D VIRTUAL TOUR! 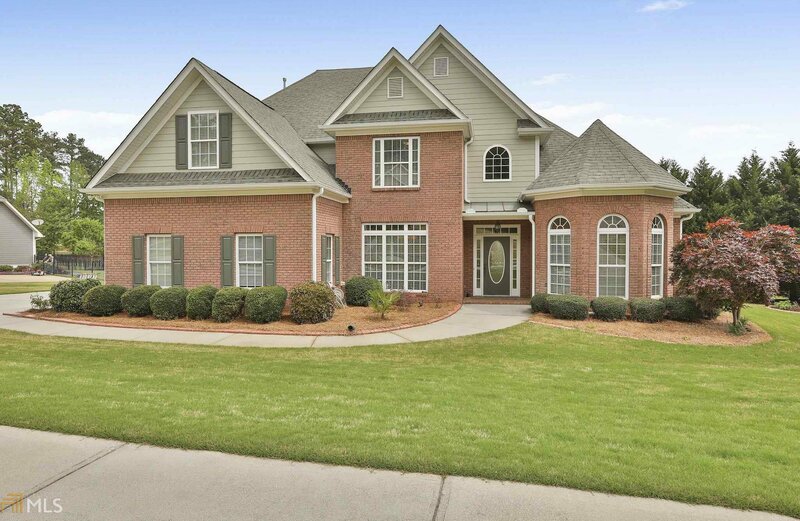 Brick front home with gorgeous curb appeal. 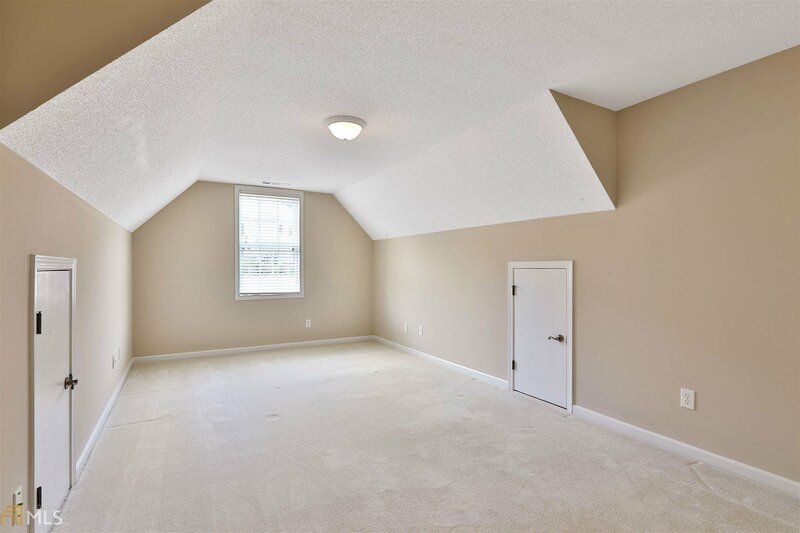 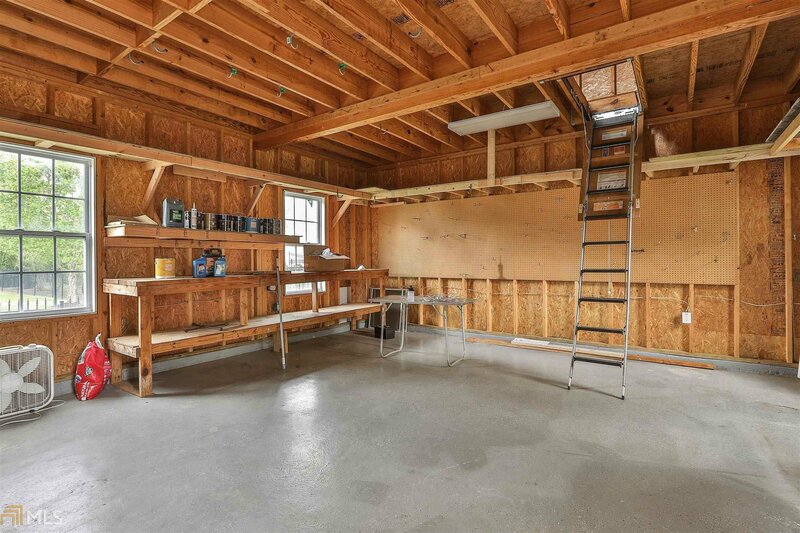 Hard to find detached garage/shop with second floor storage. 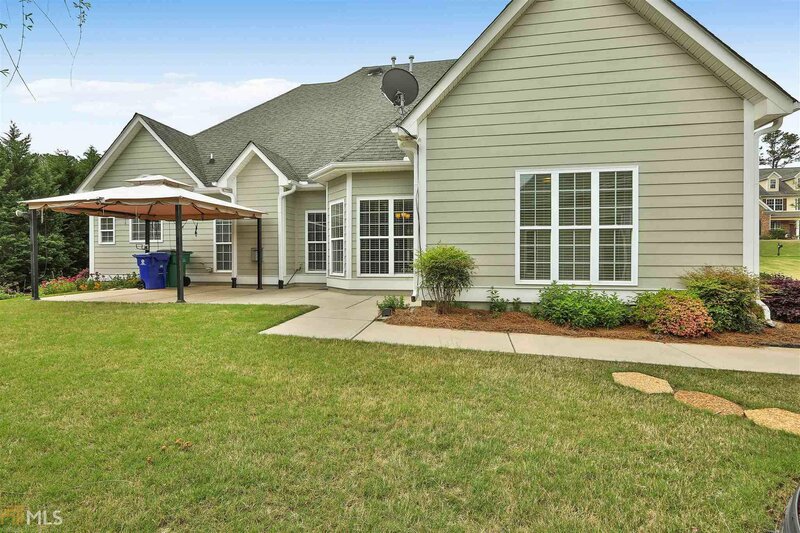 Impeccable landscaping with cozy back pergola patio. 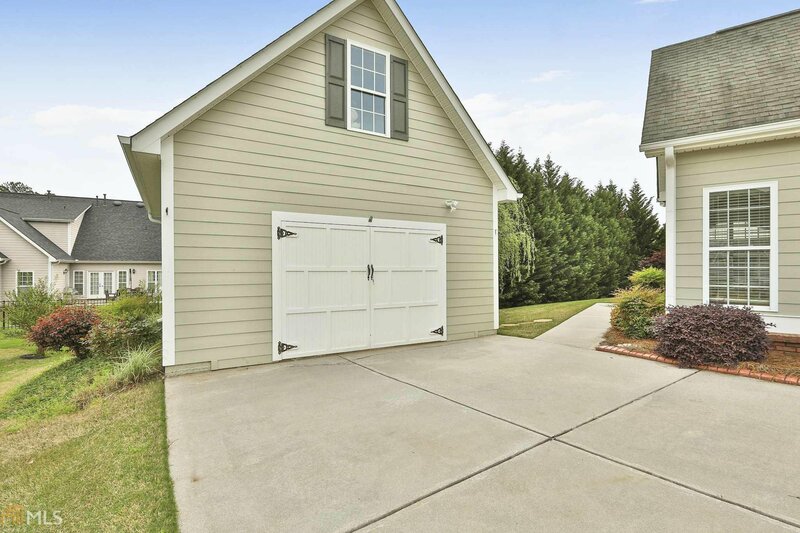 Leland's surround the landscaping providing a private backyard. 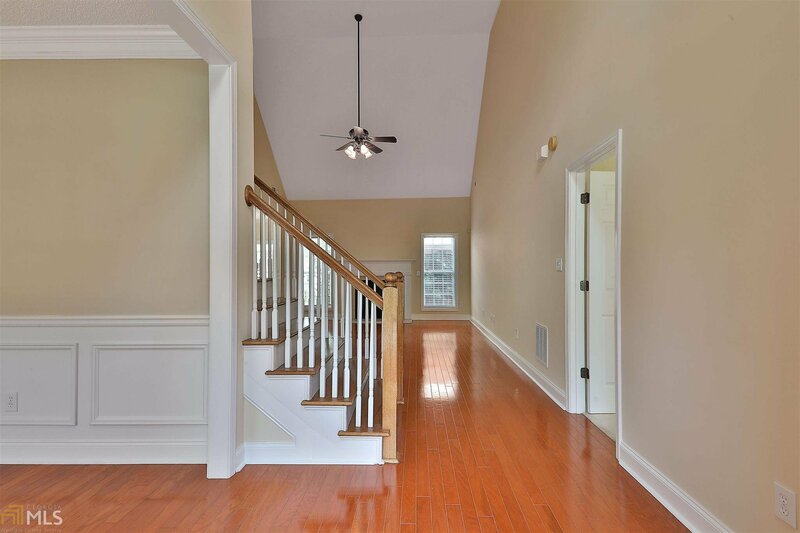 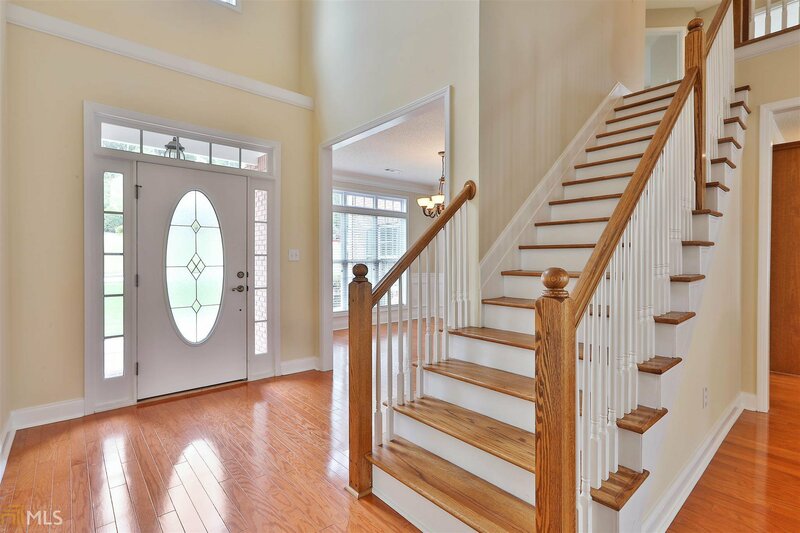 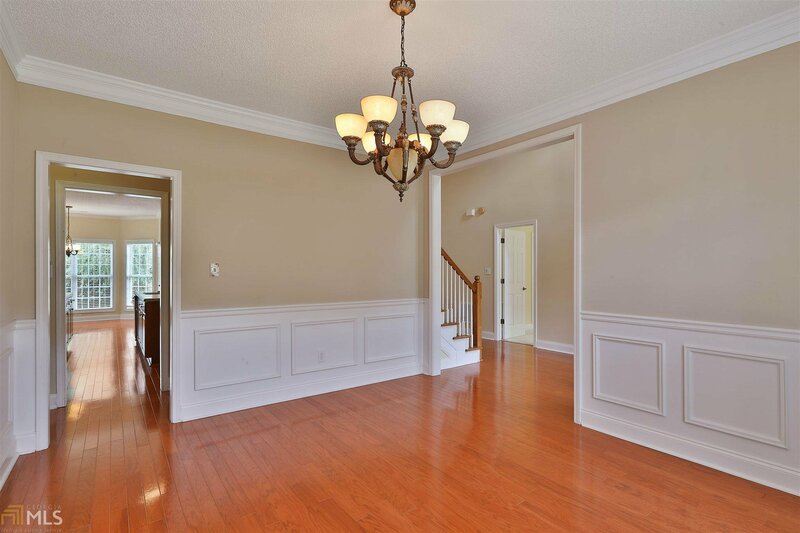 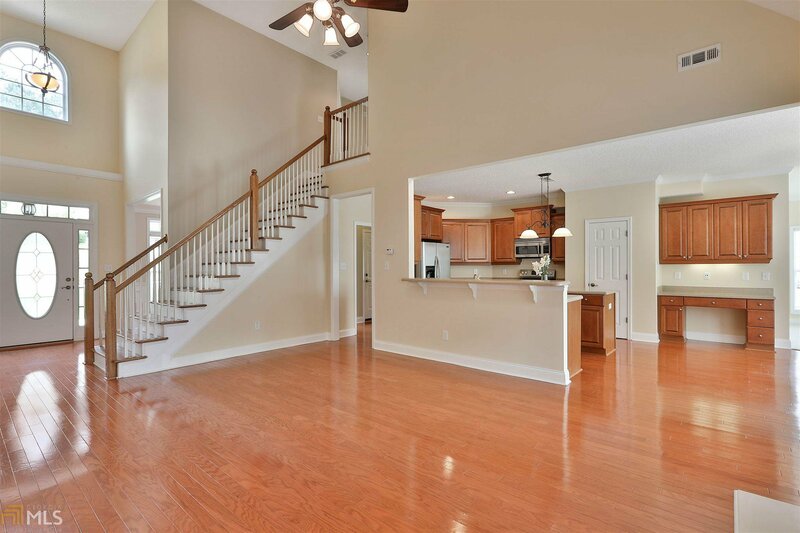 2 story foyer entrance with formal dining room to the left. 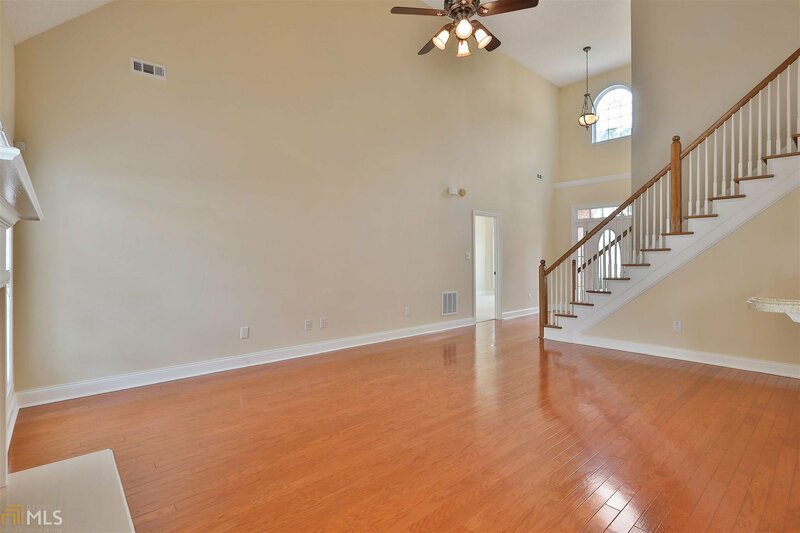 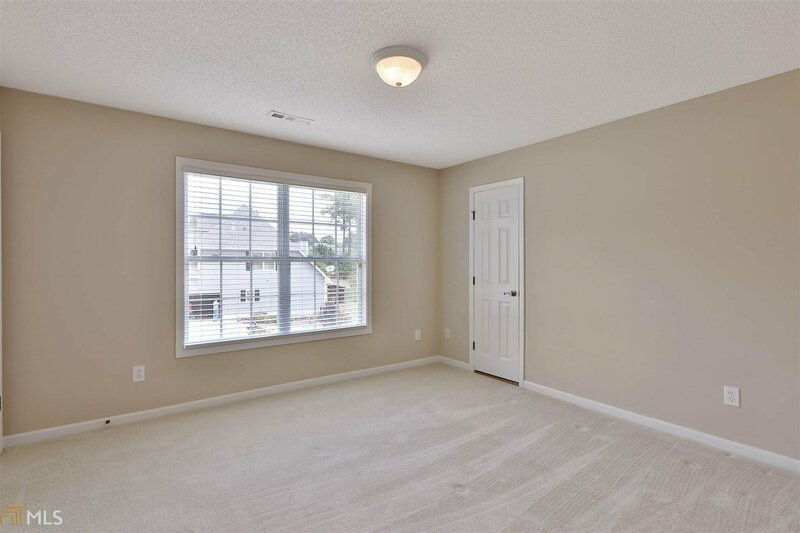 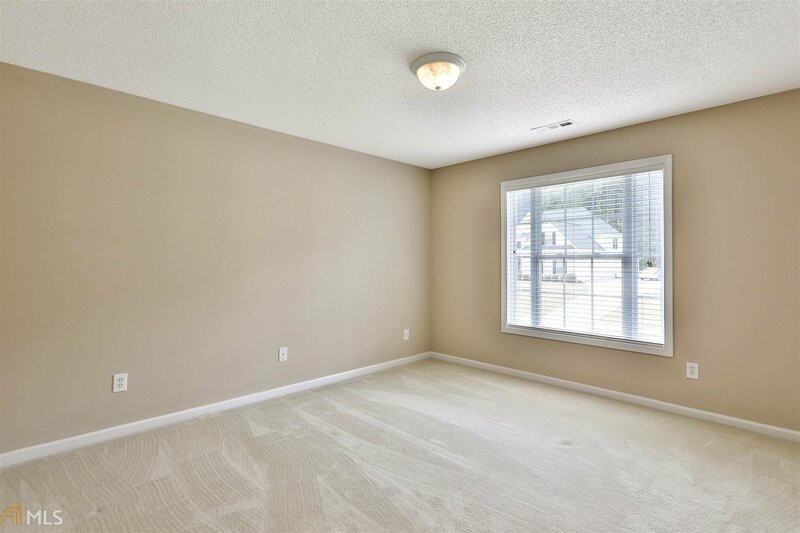 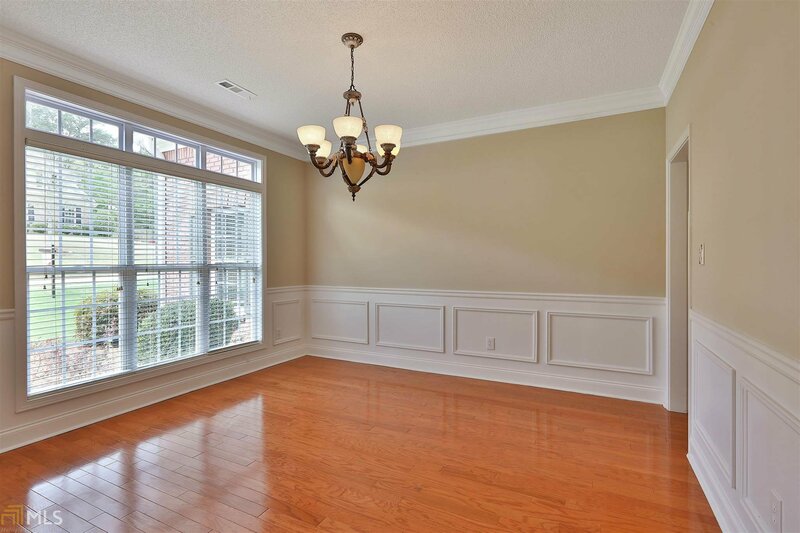 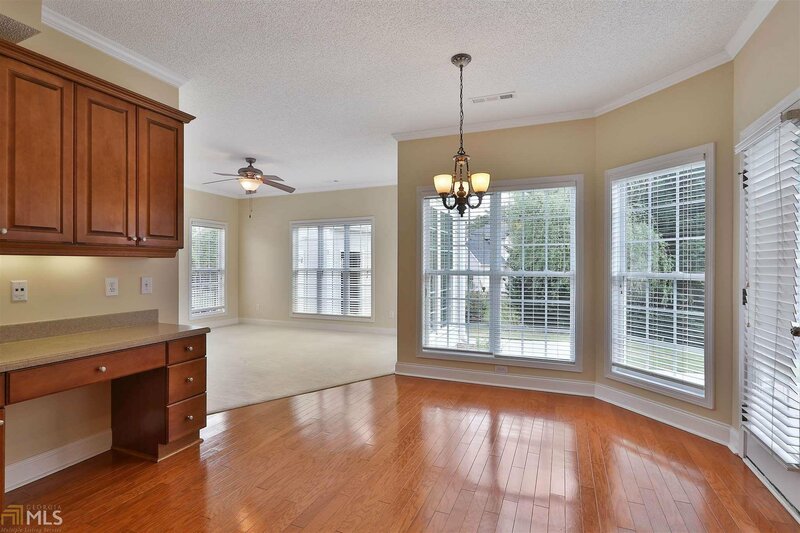 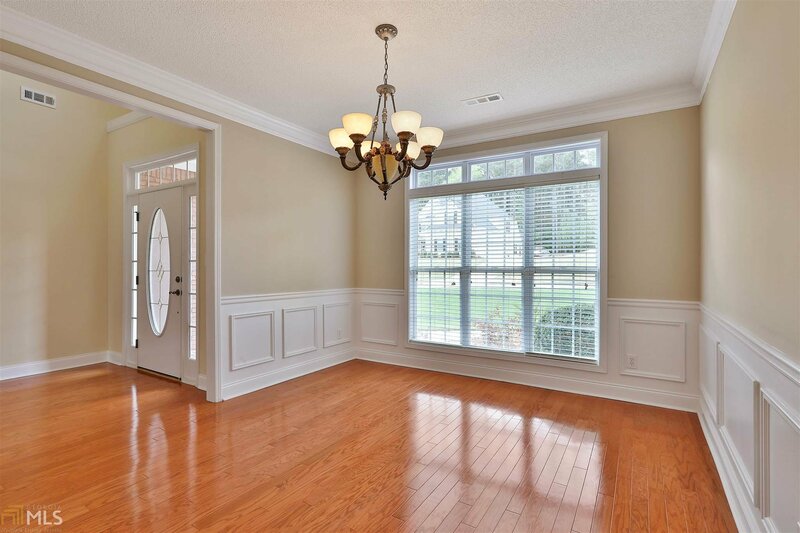 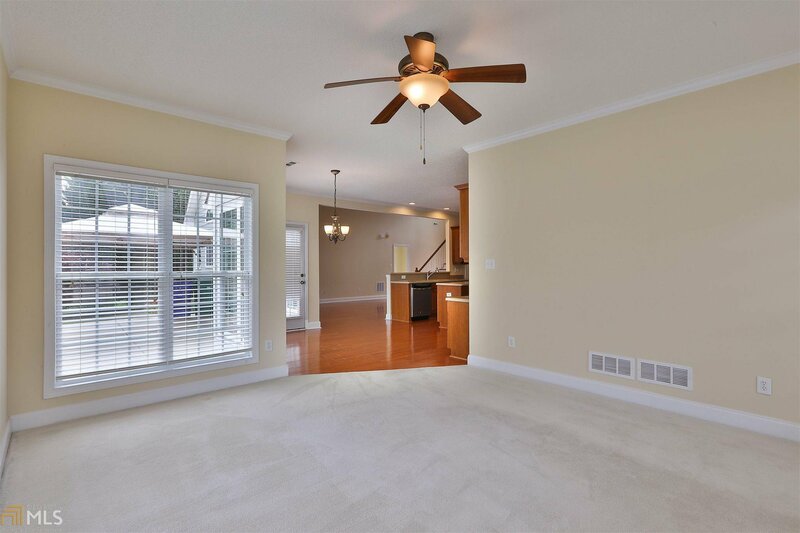 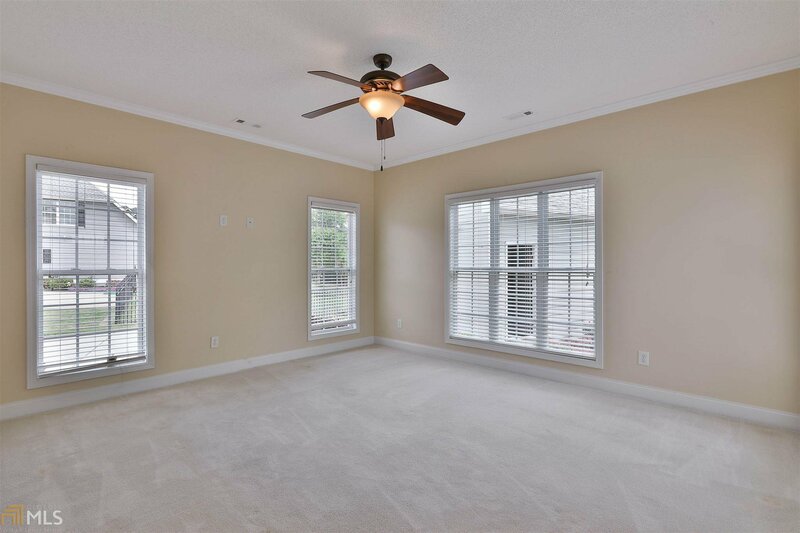 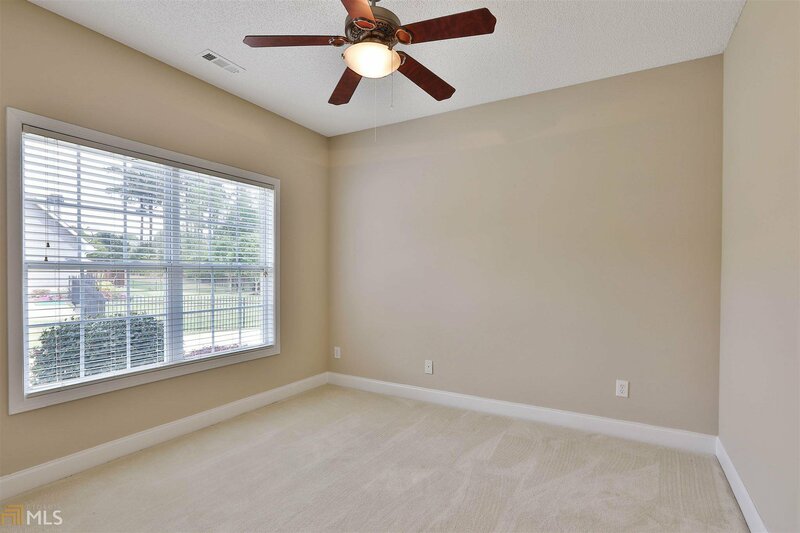 Hardwoods throughout main living area. 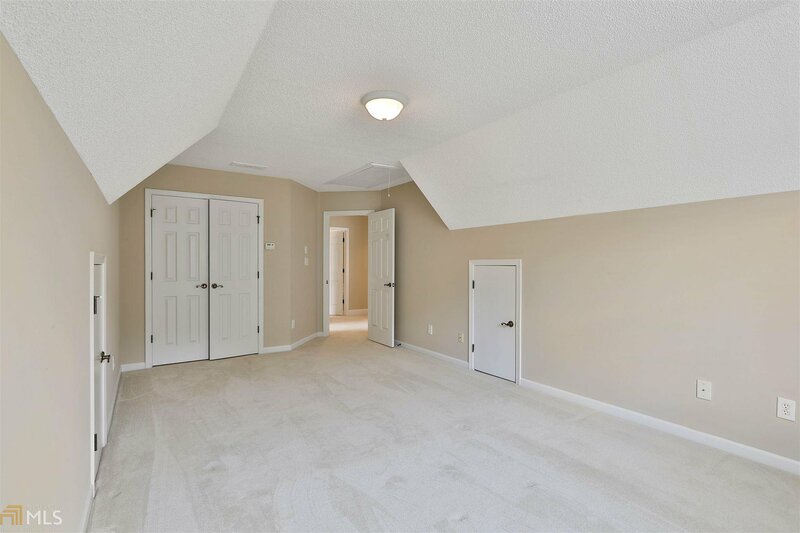 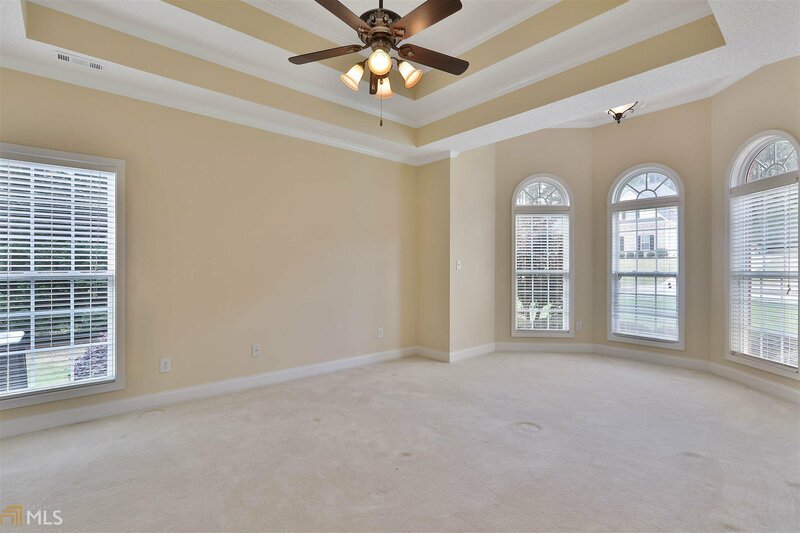 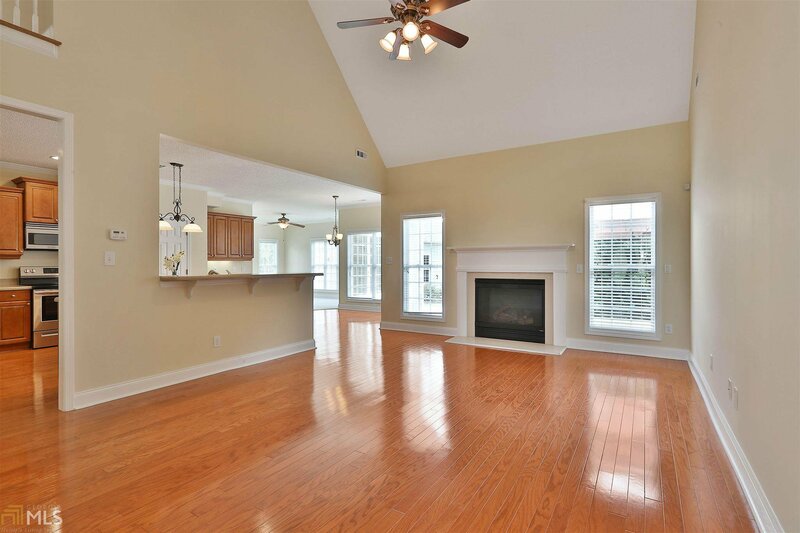 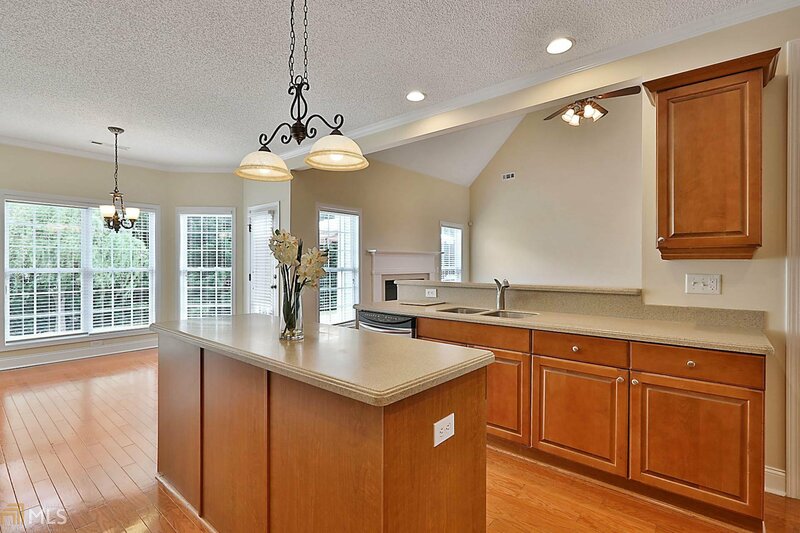 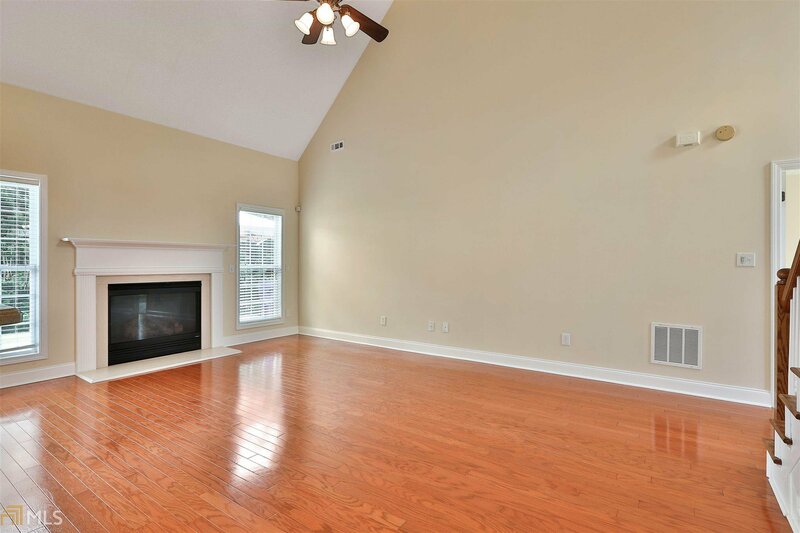 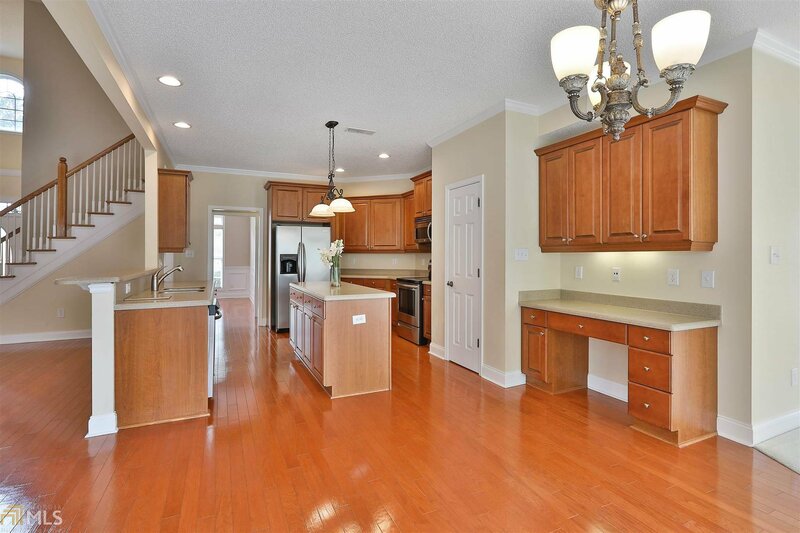 Family room with fireplace and high vaulted ceilings opens to kitchen. 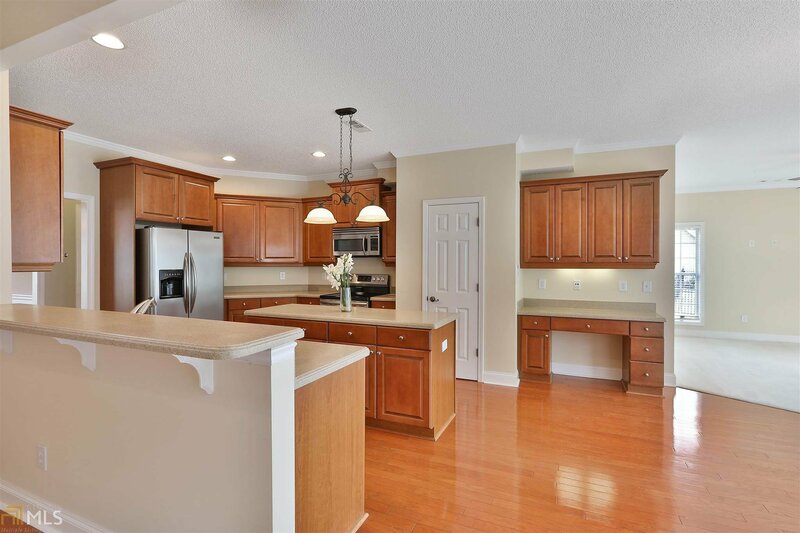 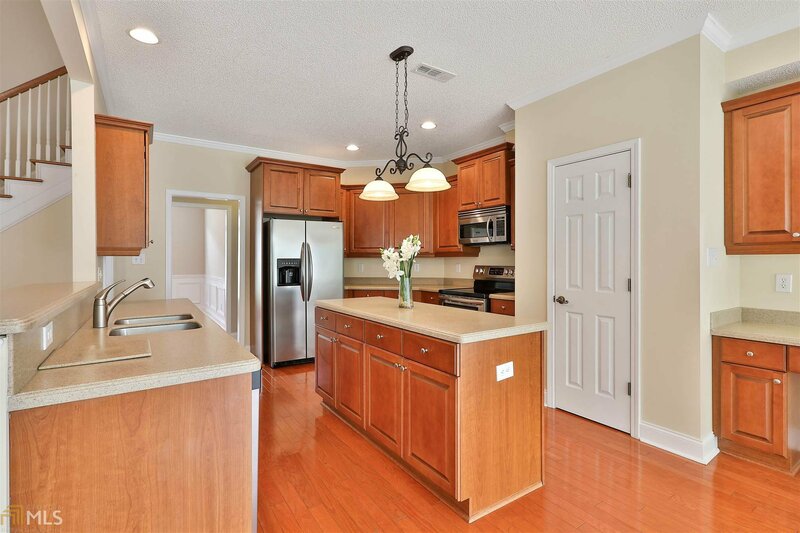 Oversized kitchen with lots of cabinet/storage space, stainless appliances and breakfast area flows into living room, very open concept. 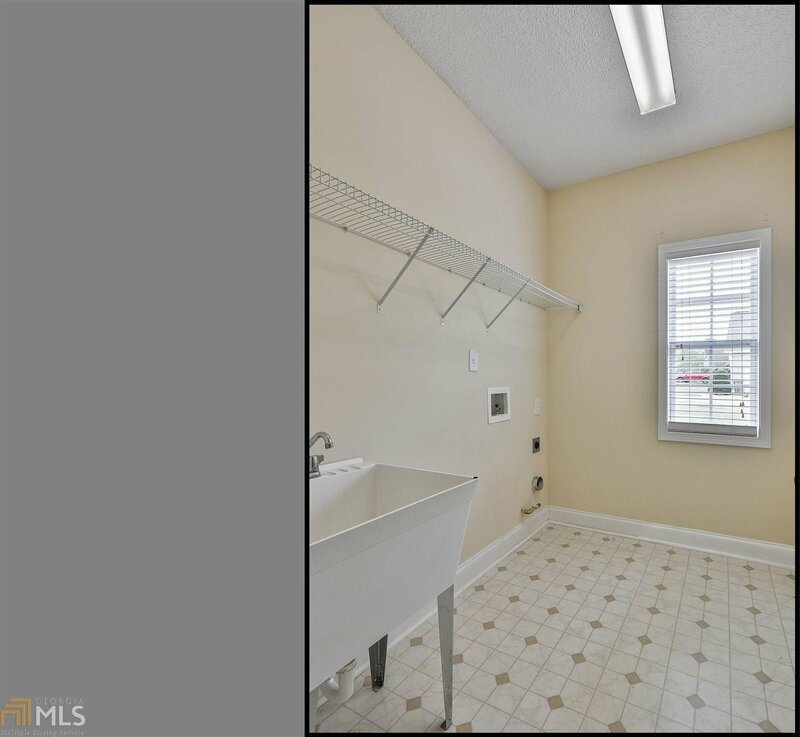 Master bedroom on main with one additional bedroom and bath on main. 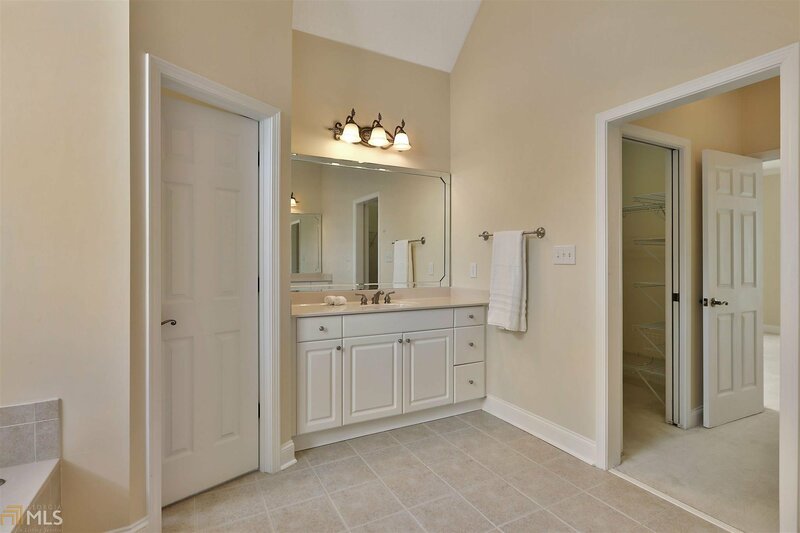 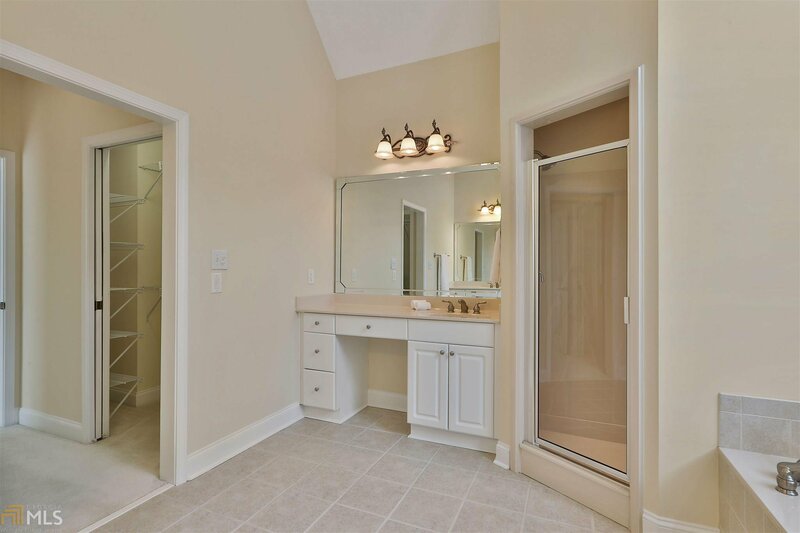 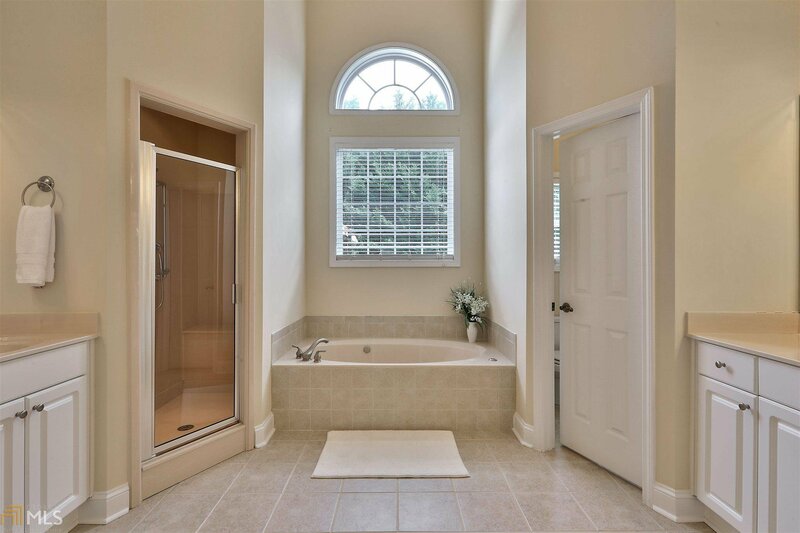 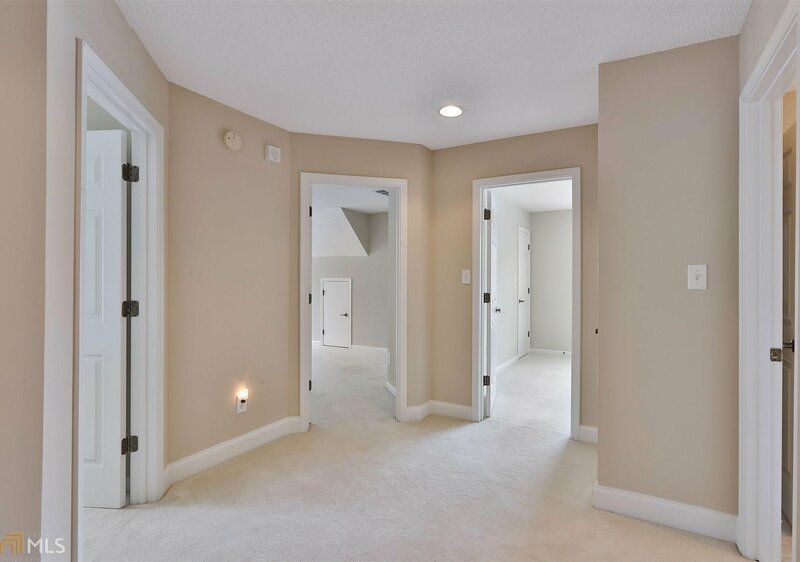 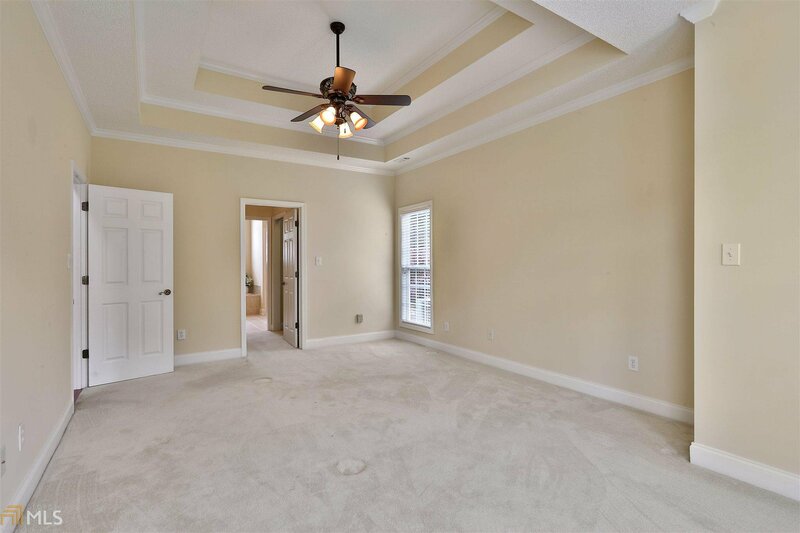 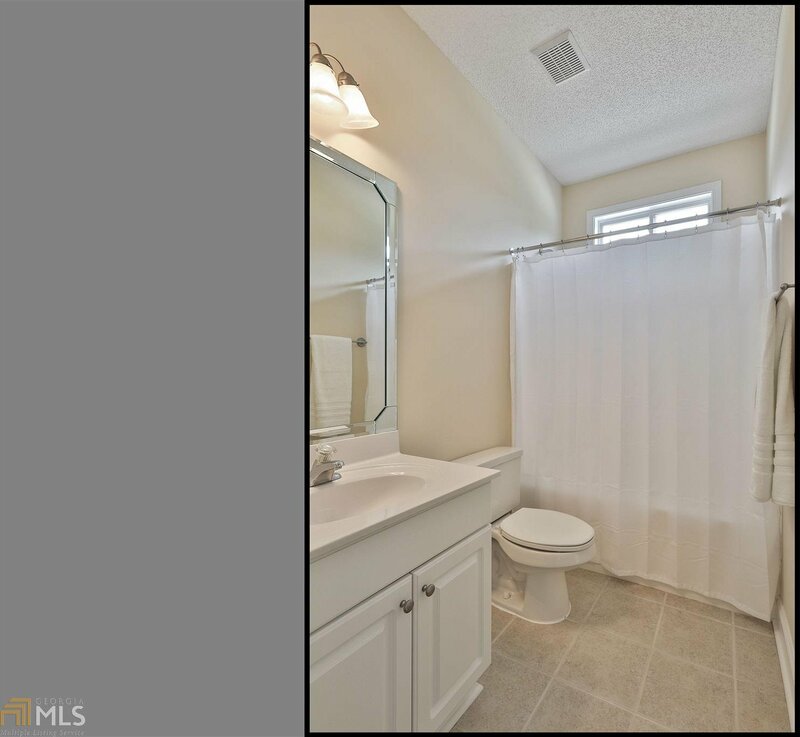 Master suite with dbl closets, garden tub, dbl vanity, & walk in shower. 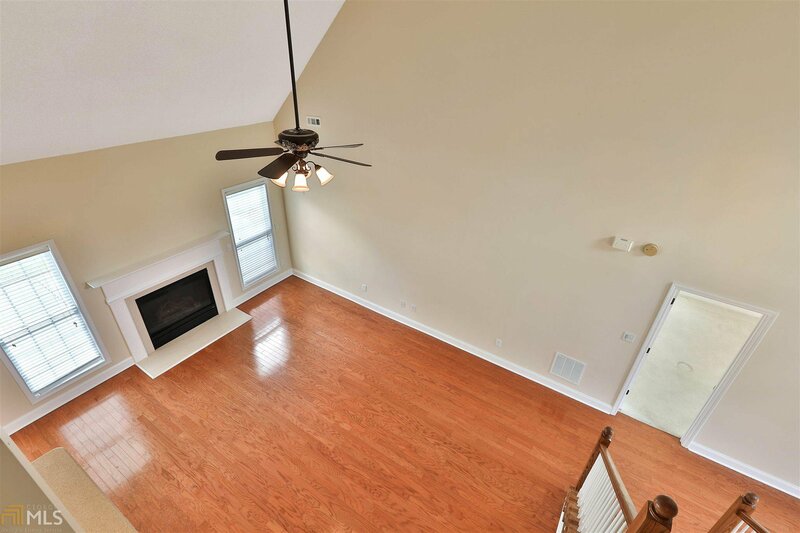 3 additional bedrooms and one bath upstairs. 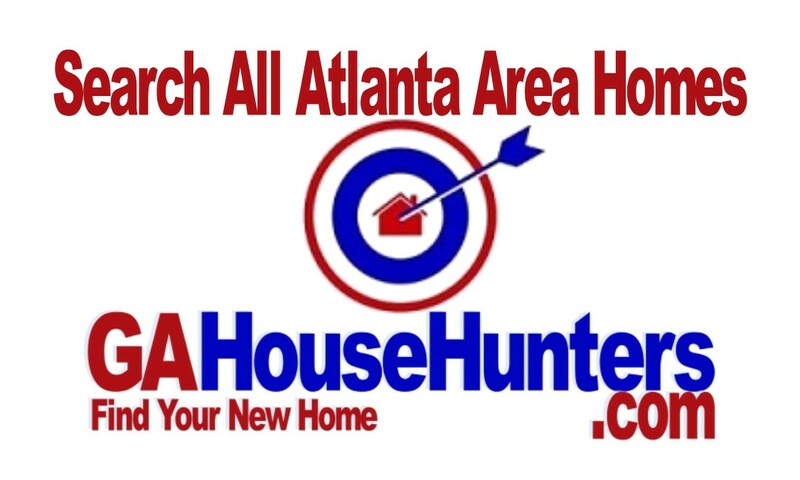 Meticulous and must see!